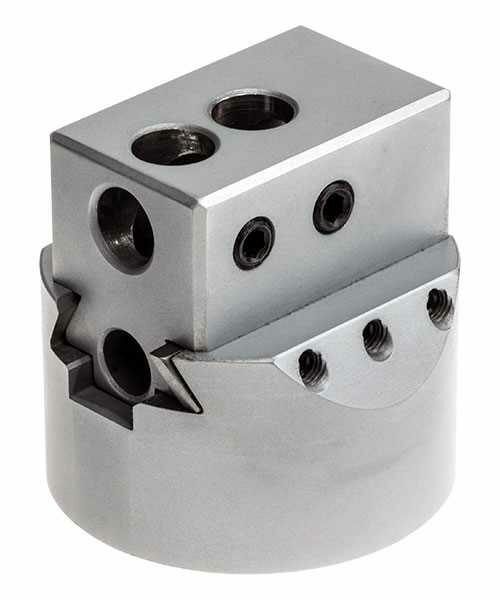 ø62mm metric boring head with M16x1.5mm mounting thread. 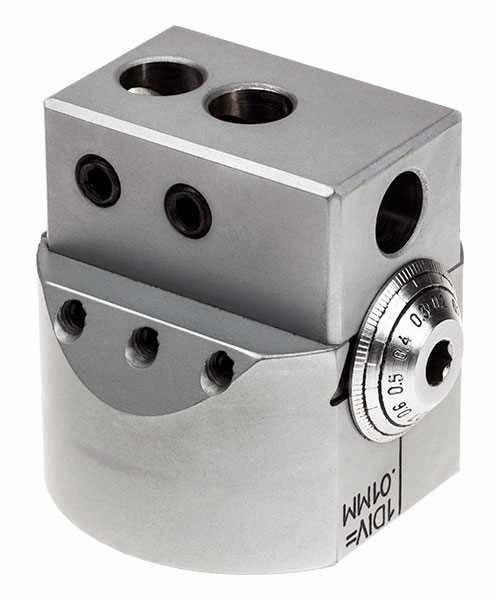 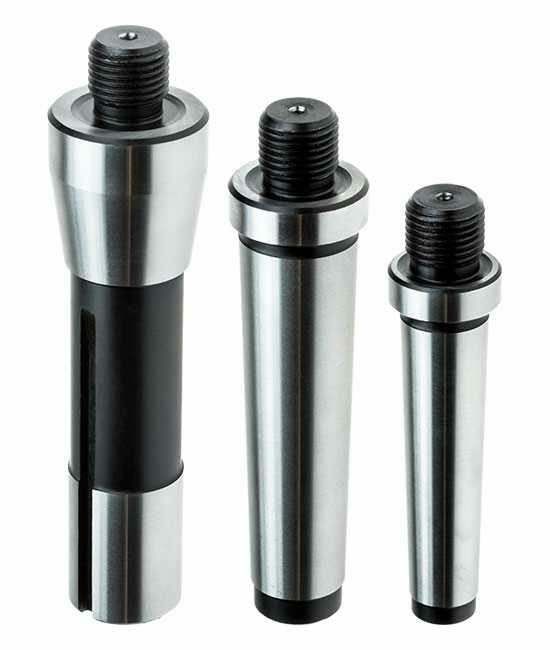 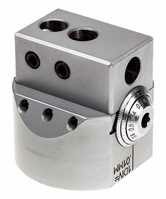 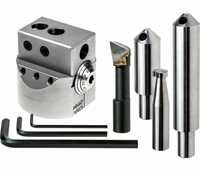 The head is suitable for ø12mm shank boring tools which can be mounted in three different positions. 2 ø18mm Boring Bars (12mm reduced shank) - will accommodate 6mm tool bits at 45°. 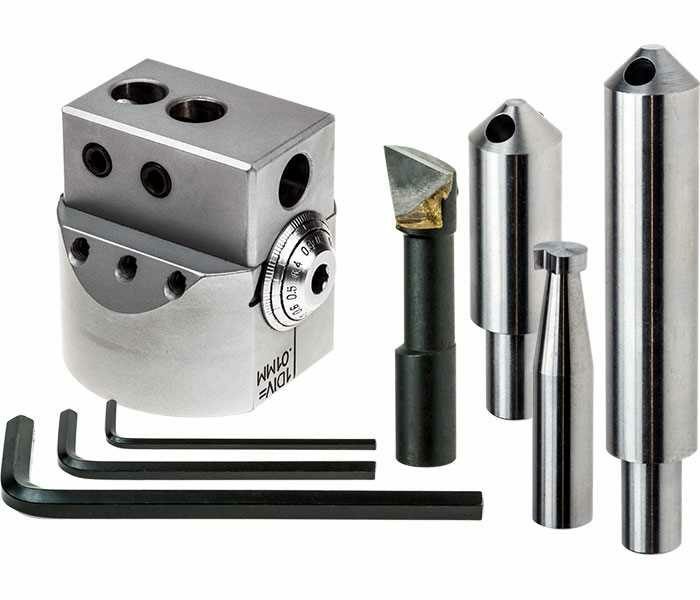 Arbors: MT2, MT3 and R8. ø12mm shank carbide tipped boring cutter set. 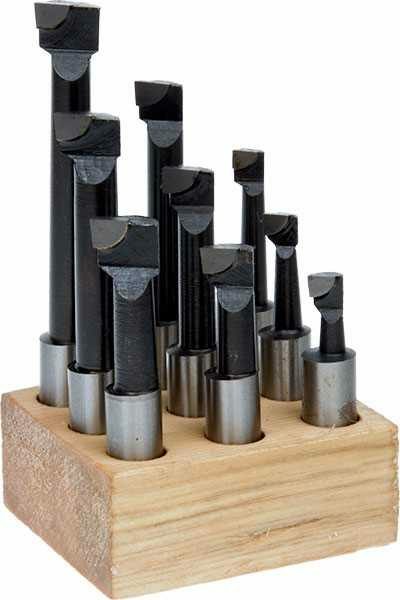 ø6mm HSS round tool bits.